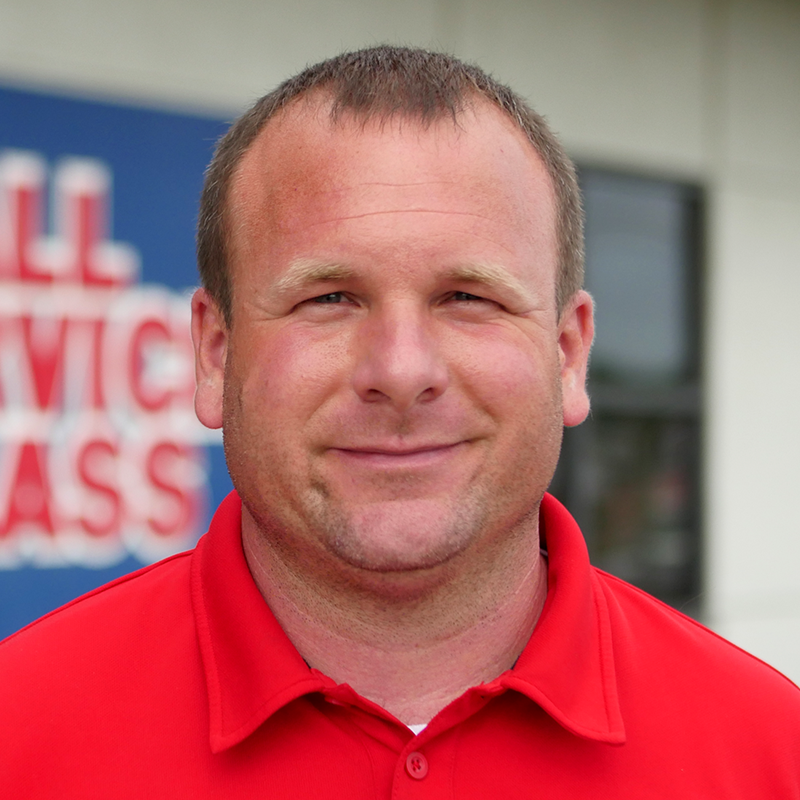 All Service Glass uses OEM quality products, along with certified trained technicians who deliver 100 percent customer satisfaction. 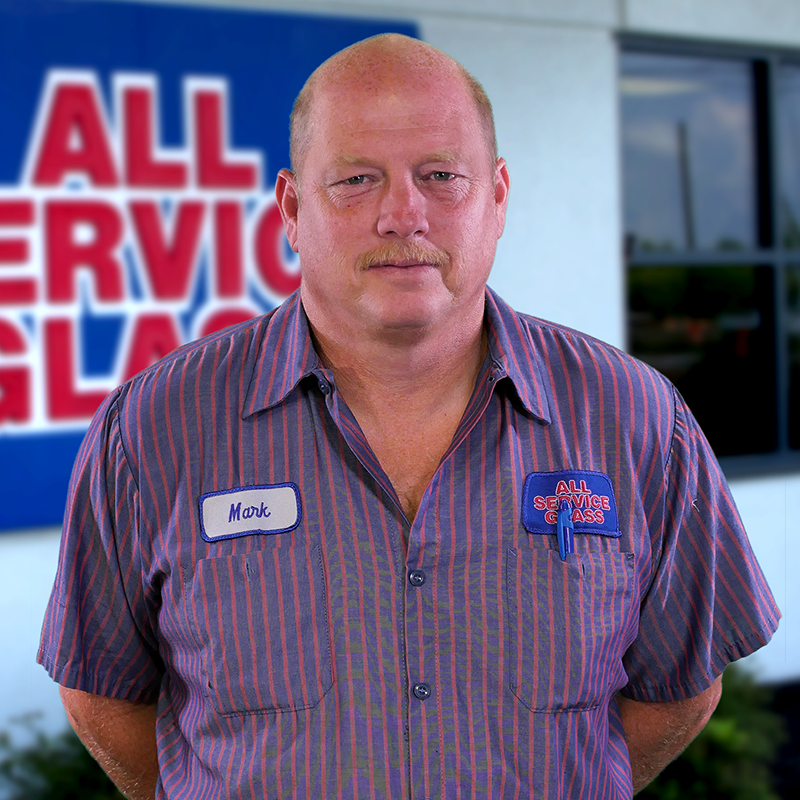 All Service Glass provides a no-leak warranty for as long as you own your car. 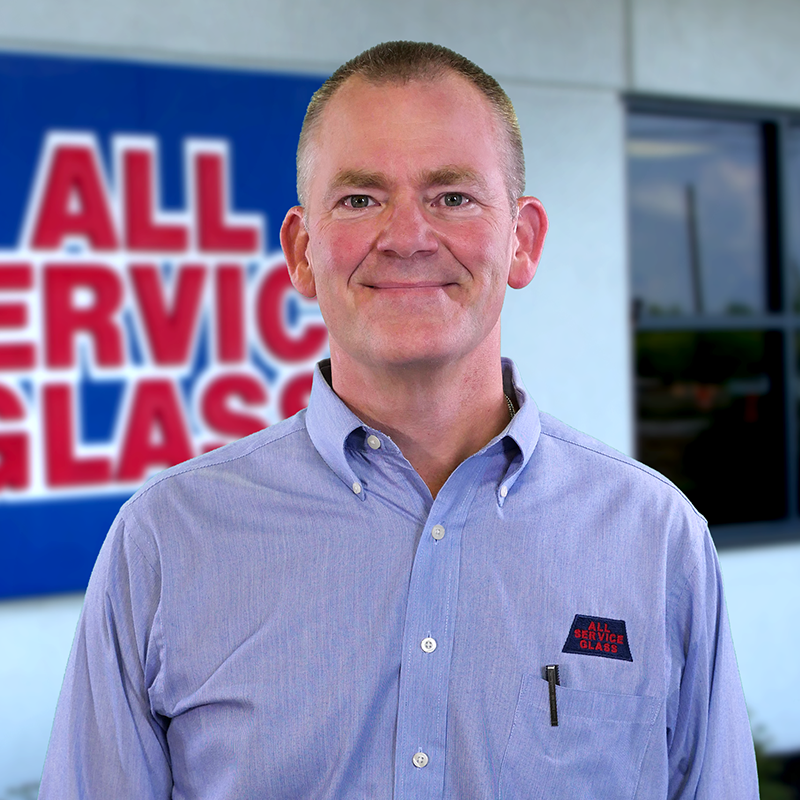 When you choose All Service Glass, you get more than a company with over 40 years of experience. You get a company who understands the intricacies of replacement windows and entry doors. When you choose All Service Glass, you get more than a company with over 40 years of experience. 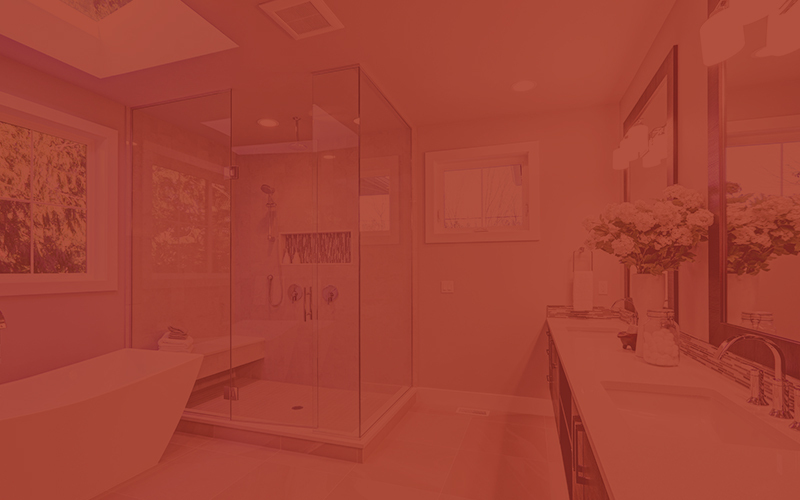 You get a company who understands the intricacies of glass showers, mirrors, replacement windows, and entry doors. We are proud to work with businesses, contractors, and companies throughout the area to provide quality glass products. 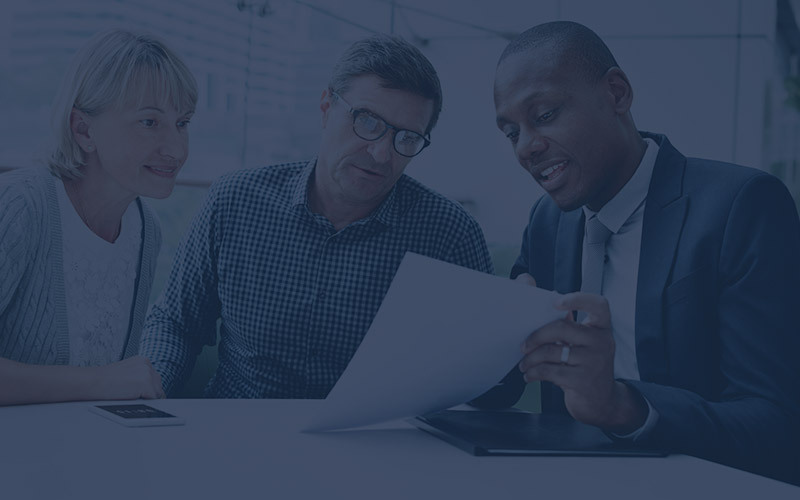 We're committed to finding you the products you need and service you deserve. All Service Glasses offers OEM (Original Equipment Manufacturer) quality glass. 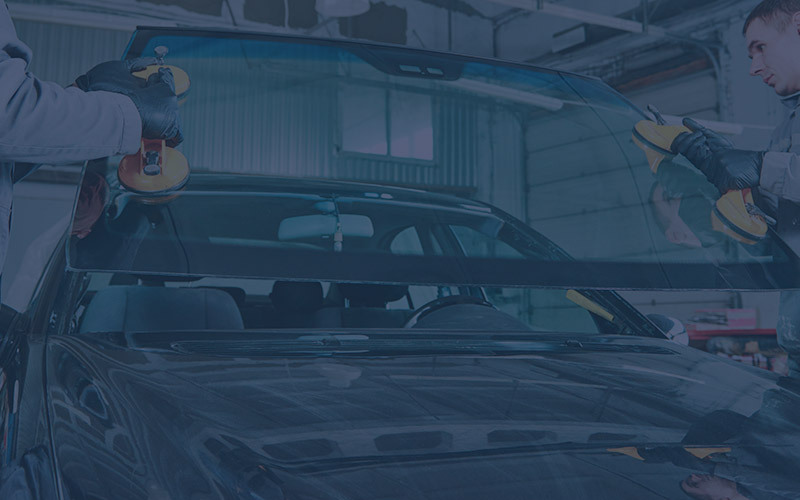 Your windshield is a vital safety feature of your car, and it is very important to have quality glass. When you choose All Service Glass, you get more than a company with over 40 years of experience. You get a company who understands the intricacies of glass showers, mirrors screen repair, storm window repair, custom glass table tops, commercial door repairs, laminated and tempered safety glass, high-performance window film, and insulated glass replacement. All Service Glass is proud to work with businesses, contractors, and companies throughout the area to provide durable, quality glass products of all types and sizes. We understand that having quality glass for your storefront or entrance can be vital to bringing customers to you, and we are committed to helping you find the products you need and giving you the service you deserve. 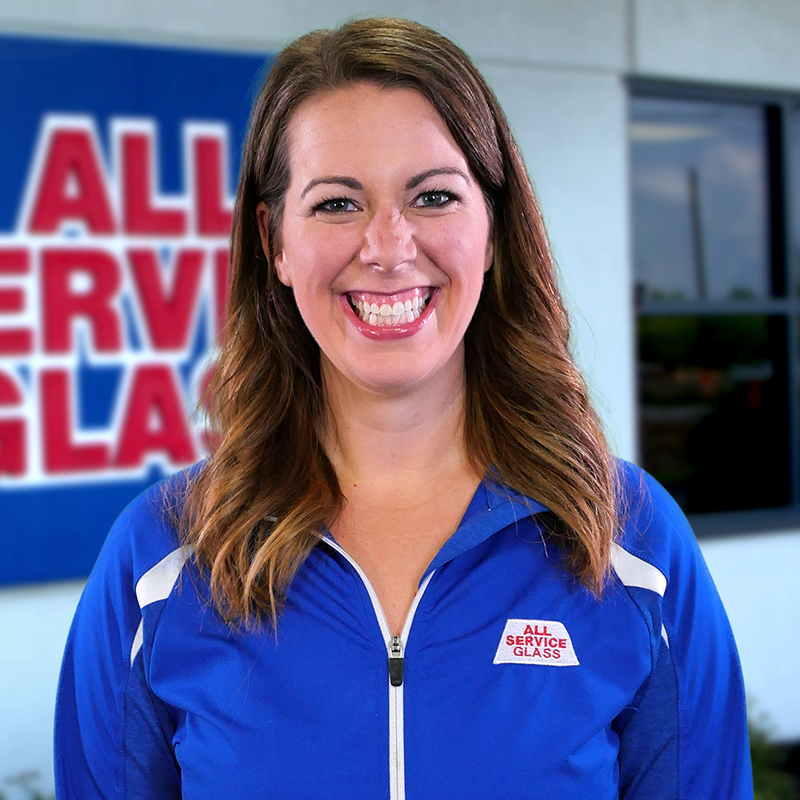 Why is All Service Glass different from other glass companies? We provide glass solutions, not glass products. We provide, service, and install glass with more features, benefits and options than any other glass company in Ohio. Your glass products will be professionally designed and installed by factory-trained All Service Glass employees using no subcontractors. Our technicians work year-round installing the finest replacement windows available. Free mobile services throughout our service area. Our custom glass designs are only limited by your imagination. Contact us today and we will gladly help you with all your glass needs! To create value and make a difference for every life we touch. To be a company that provides 100% satisfaction, no matter what.